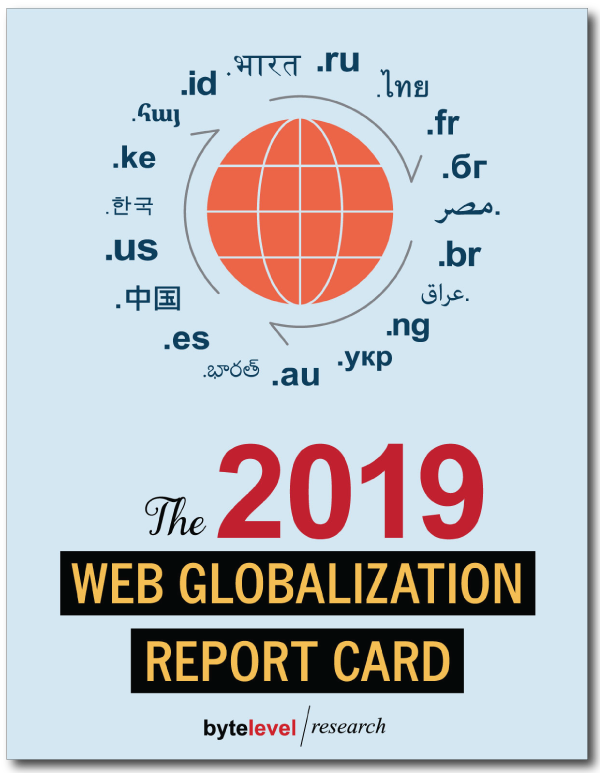 From Apple to Xiaomi, Burberry to Tiffany, BMW to Tesla, Amazon to Zara — The 2019 Web Globalization Report Card benchmarks 150 global websites, providing a wealth of hands-on best practices and emerging trends. 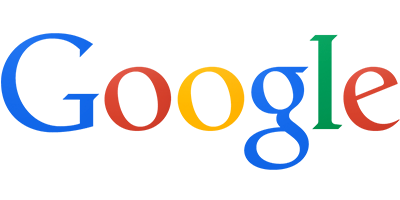 Relied on for years by the world's leading brands, this report will help you improve the linguistic reach and cultural effectiveness of your global website. 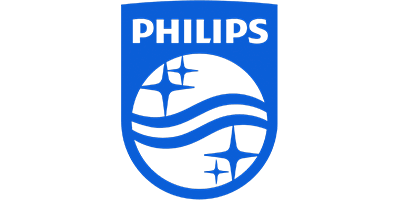 Over the past year, a number of global websites have removed the Taiwan flag from their websites in order to comply with Chinese rules. 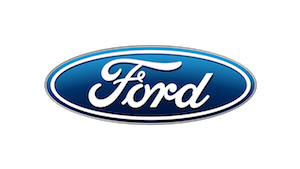 But there are many other reasons to remove flags from your website and mobile apps. 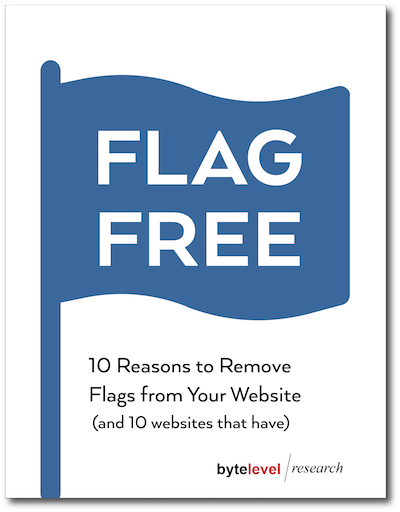 This report, based on more than a decade of research and consulting, documents 10 reasons for eliminating flags. 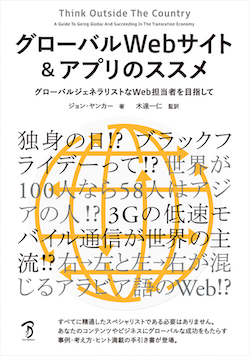 It also includes numerous “before” and “after” case studies that illustrate how a number of global websites have improved over the past few years. 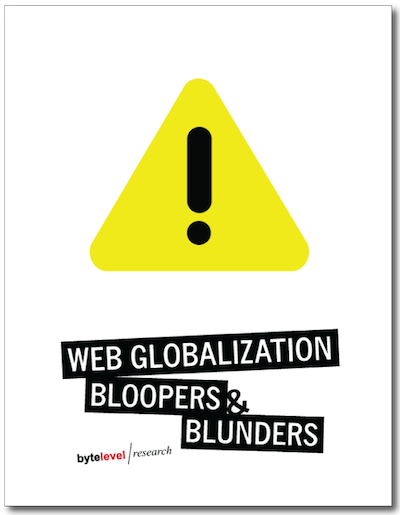 Included with the 2018 Web Globalization Report Card. 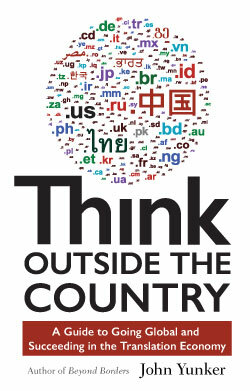 By 2027, the travel and tourism industry will account for 1 of 9 jobs on this planet. And yet too many tourism organizations are under-investing in this growth industry. 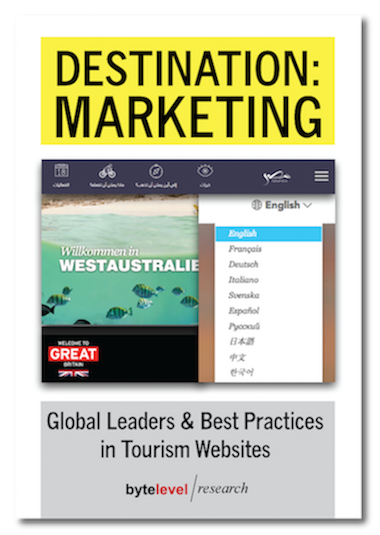 This report will help tourism organizations, travel companies and design firms make the right choices when taking their websites global. 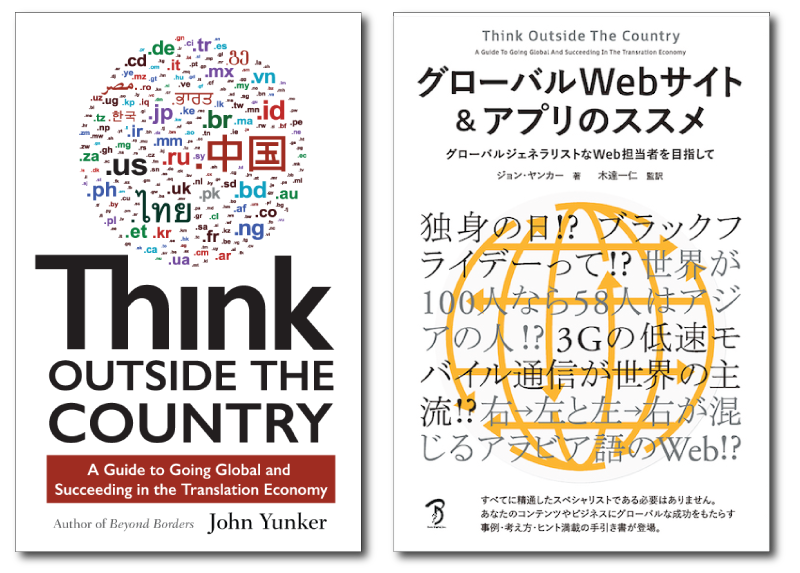 Now available in English and Japanese. 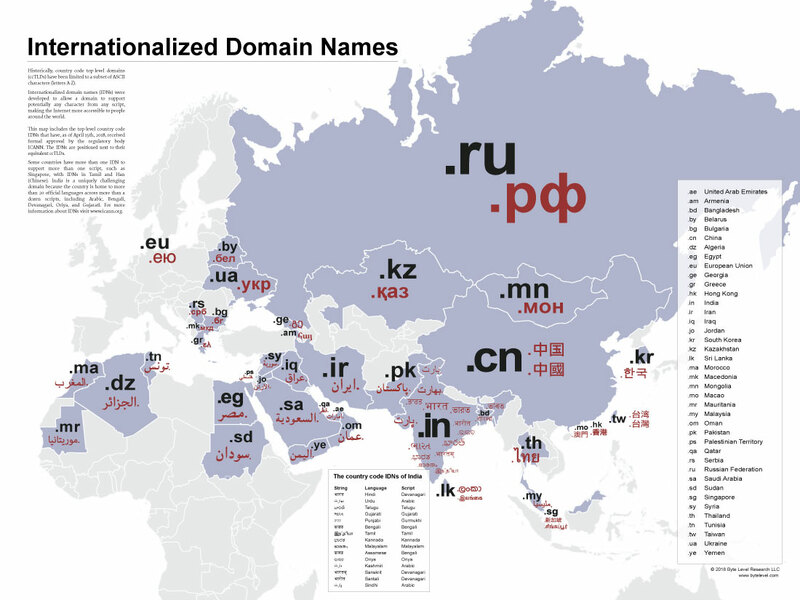 A visual representation of the world's country code IDNs (Internationalized Domain Names), this unique poster hangs in the halls and offices of the world's most global organizations.